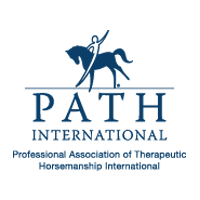 We are very excited to announce that we are currently the only PATH International Center Member in all of Canada! Thank you to Warren Palmer and his team and his lovely wife Gabriela for the amazing 30th Anniversary video and lovely photographs. We absolutely LOVE them! Very casual, meet other members and our current board and staff. 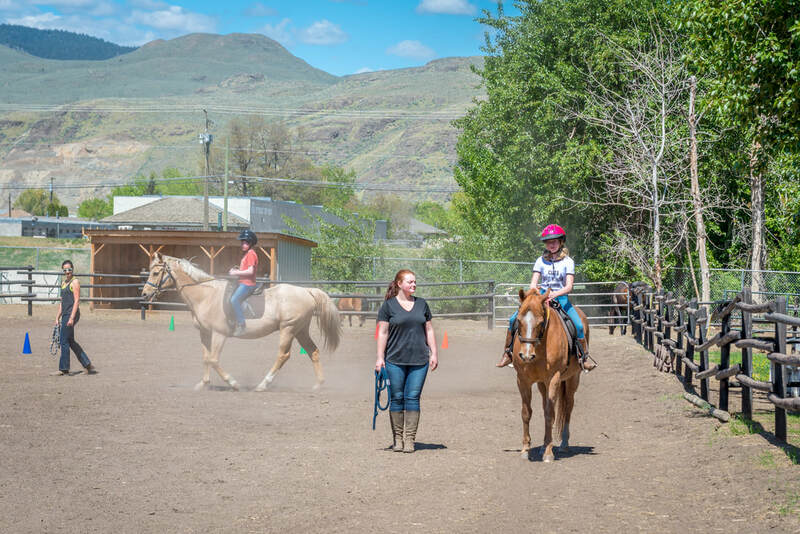 ﻿Kamloops Therapeutic Riding Association (KTRA) is a registered, non-profit charitable organization that has been providing therapeutic riding since 1988. 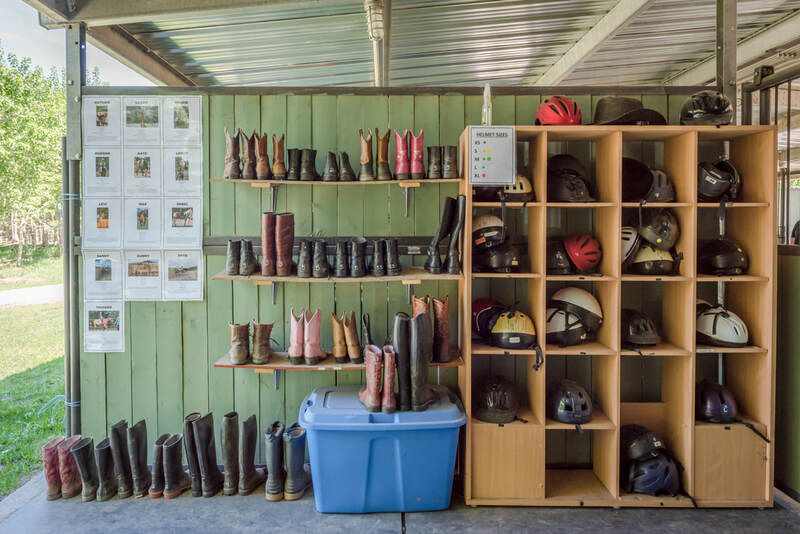 KTRA is a place that has provided hundreds of children and adults with disabilities the opportunity to enhance their physical, psychological, social and recreational benefits through the use of horseback riding. It is only through continued sponsorship & our dedicated volunteers that we can continue ﻿providing these life-enhancing opportunities to our community. 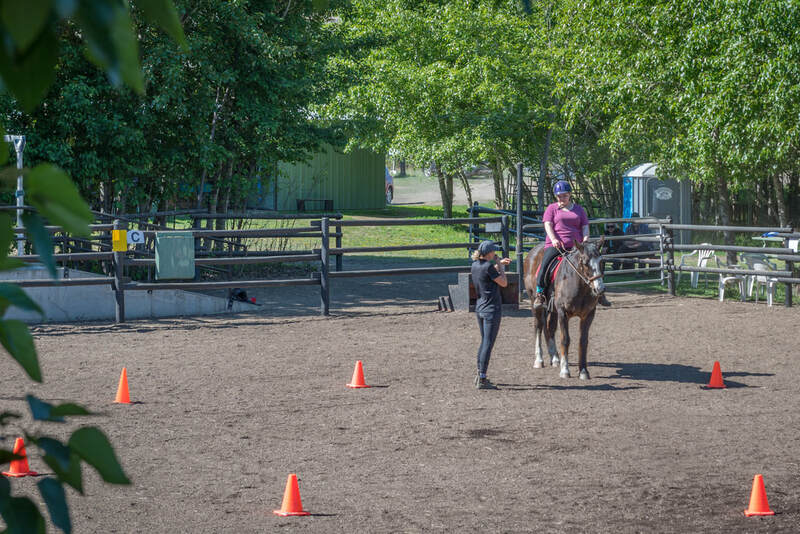 Giving is a huge part of every day at KTRA.... our volunteers give their time to assist our riders, our horses give their unique talents to assist riders to earn trust & reach farther and our riders give a little more of themselves with each ride in their journey to stretch their limits. We truly hope that you will consider giving too. Just click on the "Donate" link below to make a tax-free donation. Give us a call and come out and visit the center, it's inspiring! Proudly sponsored by BC Gaming. Know your limit, play within it. ​250-554-3811 to make an appointment, thank you!